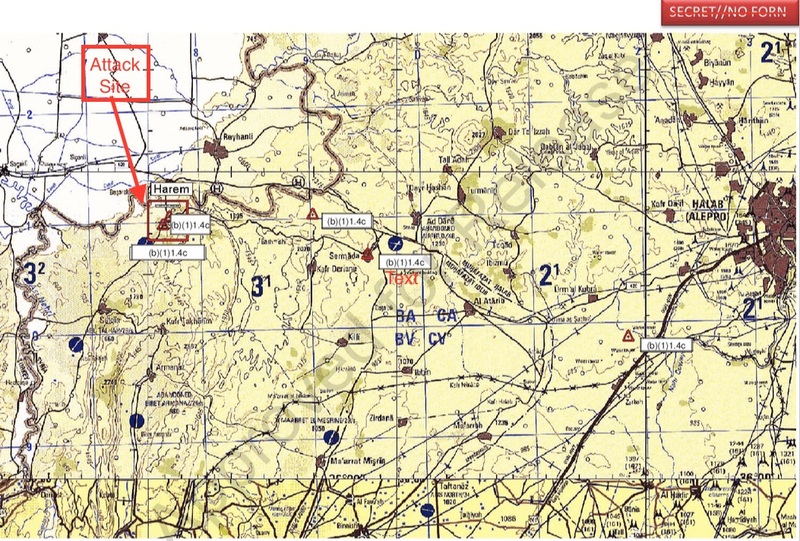 The second of the three recent US air strikes I’ve been looking at took place near Harim [Harem on the map above] in Syria on the night of 5-6 November 2014. The report of the military investigation into allegations of civilian casualties is here. 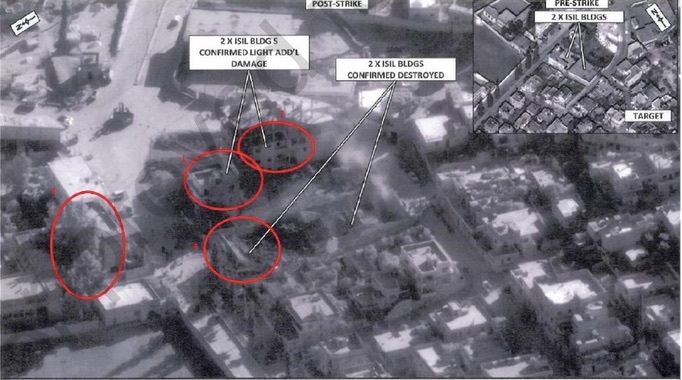 The aircraft launched multiple strikes against two compounds which had been identified as sites used as meeting places for named (though redacted) terrorists and sites for the manufacture and storage of explosives by the al-Qaeda linked ‘Khorasan Group’ (if the scare-quotes puzzle you, compare here and here). 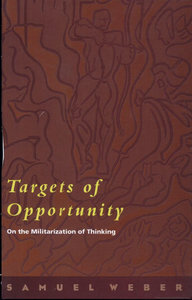 Although the report argues that ‘the targets were engaged in the early morning hours when the risk to civilians was minimized’ – a strange statement, since most civilians would have been asleep inside those ‘residential structures’ – US Central Command subsequently received open-source reports of from three to six civilian casualties, together with still and video imagery. By the end of December 2014 the Combined Joint Task Force conducting ‘Operation Inherent Resolve’ had completed a preliminary ‘credibility assessment’ of the claims and found sufficient evidence to establish a formal investigation into the allegations of civilian casualties. The investigating officer delivered his final report on 13 February 2015. 1 – The Agricultural Bank, which is used by An-Nussra front as a center. 2 – The central prison checkpoint, where An-Nussra fighters were stationed. 3 – An ammunition depot in the same area. The shelling destroyed and burned the Agricultural Bank’s building completely in addition to damaging a number of building nearby. Furthermore, a number of cars were burned while a series of explosions occurred after an explosion in the ammunition depot.. Afterwards, the warplanes targeted a fourth center with two missiles. [This target] was a building by an old deserted gas station located near the industrial school in the south of the town. 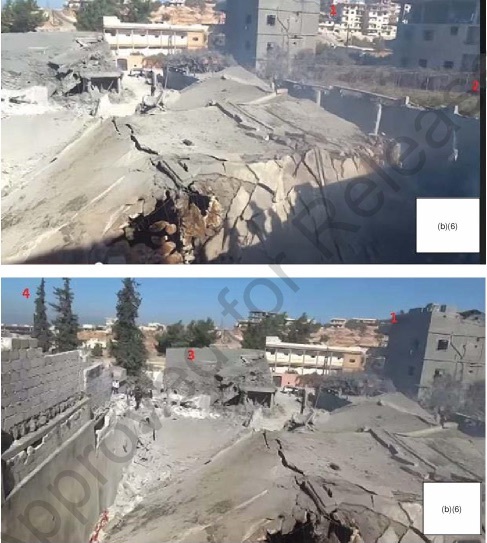 The shelling destroyed the center completely as well as the gas station in addition to severely damaging the surrounding buildings. Harem residents were aided by the civil-defense teams to save people from underneath the rubble. SNHR documented the killing of two young girls; one could not be unidentified but the other was Daniya, aged 5, who was killed along with her father who was said to be one of the An-Nussra fighters living in a house near the Agricultural Bank. Daniya’s mother and her brother Saeed, aged 7, were seriously wounded. – there is nevertheless a recommendation for ‘sustained ISR [intelligence, surveillance and reconnaissance] whenever practicable based on operational requirements, to ensure that no civilians are entering or exiting a facility.’ The clear implication is that these strikes – pre-planned, remember: these were not fleeting targets of opportunity – were not supported by real-time ISR. 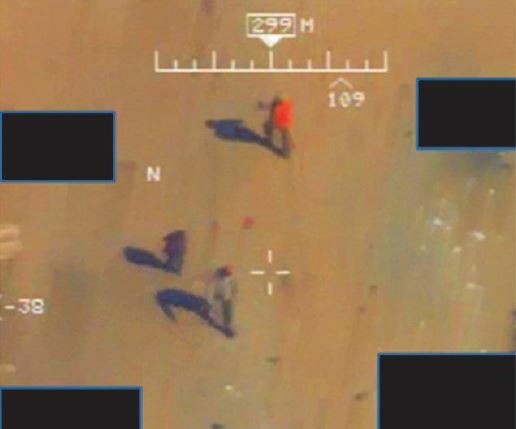 When you add to that the reliance placed by the investigation on ground imagery from YouTube and Twitter, you begin to realise how little the US military and its allies must know about many of the targets they strike in Iraq and Syria. (I might add that the US has not been averse to using Twitter feeds for targeting too: see Robert Gregory‘s compelling discussion in Clean bombs and dirty wars: air power in Kosovo and Libya, where he describes the central role played by Twitter feeds from Libyan rebels in identifying targets for the US Air Force and its NATO allies: by the closing months of the campaign France was deriving 80 per cent of its intelligence from social media contacts on the ground). 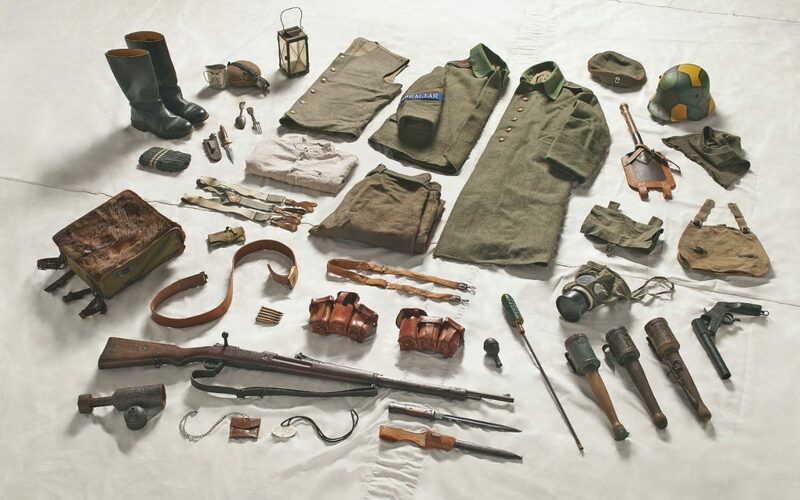 it’s time to drop the drone fetish, and the limitations it imposed, and go back to using manned airpower, which is more powerful and better suited to hunting down elusive targets like ISIS. Regular readers will know that I’m not saying that drones are the answer, or that their ability to provide persistent, real-time, full-motion video feeds in high definition makes the battlespace transparent; on the contrary (see my ‘Angry Eyes’ posts here and especially here: more to come soon). Full-motion video cannot compensate for that absence, of course, and in any case there are serious limitations on the number of ISR orbits that are possible over Iraq and Syria given the demands for drones over Afghanistan and elsewhere: each orbit requires three to four aircraft to provide 24/7 coverage, and the global maximum the US Air Force can provide using its Predators and Reapers varies between 55 and 65 orbits (or ‘combat air patrols’). But that was in August, before Hollande threw caution to the winds and ramped up French air strikes in response to the Paris attacks in November – an escalation that relied on targeting packages supplied by the United States. In any case, Predators and Reapers are also armed and in their ‘hunter-killer’ role they had executed around one quarter of all airstrikes conducted by the United States in Iraq and Syria by June 2015 and more than half the air strikes conducted by the UK in Iraq. 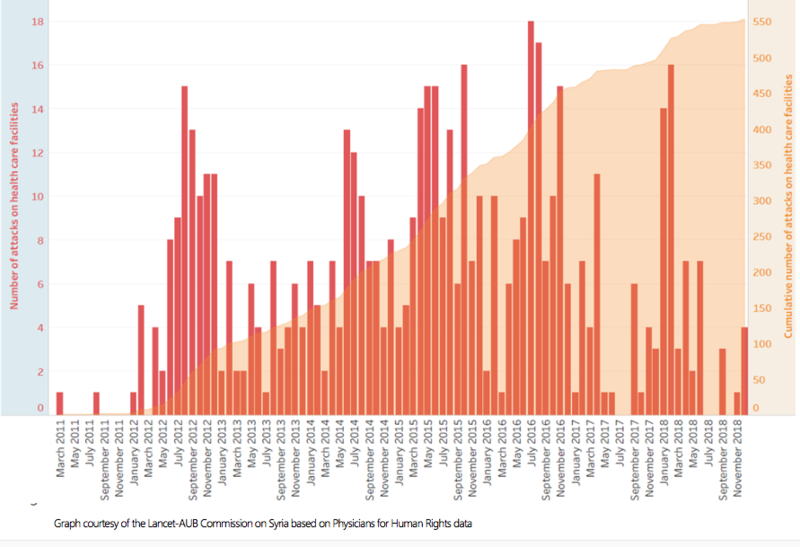 Although the UK only extended its bombing campaign against Islamic State to Syria this month, its Reapers had been entering Syrian airspace in steadily increasing numbers since November 2014 to provide ISR (in part, presumably, to enable the United States to orchestrate its air strikes) and in September 2015 it used one of them to carry out the UK’s first acknowledged targeted killing near Raqqa (see also here and here); the United States has also routinely used the aircraft in the extension of its multi-sited targeted killing program to Syria (see also here). Once you decide you want to engage with audiences beyond the academy – one of my reasons for starting this blog, which also spirals in to my presentations and (I hope) my other writing – you run the risk of accepting invitations to comment on issues that lie far beyond your competence. Even supposed ‘experts’ can be caught out, of course: think of Steven Emerson‘s extraordinary claim earlier this week on Fox News (where else?) that in the UK ‘there are actual cities like Birmingham that are totally Muslim where non-Muslims just simply don’t go in…’ Emerson is the founder and Executive Director of the Investigative Project on Terrorism, and ‘is considered one of the leading authorities on Islamic extremist networks, financing and operations’ – or so he says on his website – and he subsequently apologised for his ‘inexcusable error’. Emerson was being interviewed as part of Fox News’s continuing coverage of the murders at the office of Charlie Hebdo and a kosher supermarket in Paris on 7 January, and specifically about the supposed proliferation of what he called ‘no-go zones … throughout Europe’. A good rule is to treat areas you know nothing about as ‘no-go zones’ until you’ve done the necessary research. Academics need to take that seriously too, especially as universities become ever busier pumping up their public affairs, boosting their media profiles and offering journalists ready access to the specialised knowledge of their faculty. Don’t get me wrong: I believe passionately in the importance of public geography, especially with a little g, and I also understand how producers and journalists racing to meet a deadline need talking heads. But we need to be careful about the simulation of expertise. My starting-points were provided by The colonial present. 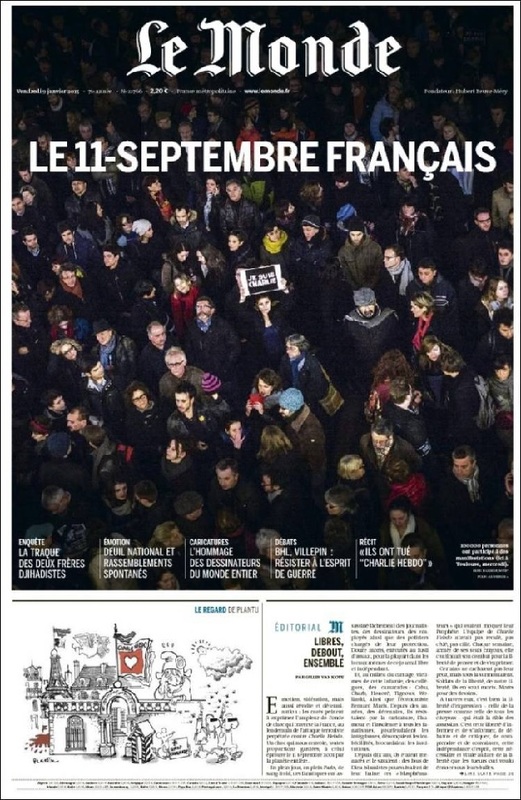 First, many commentators have suggested that the attacks were ‘France’s 9/11’; Le Monde‘s banner headline declared emphatically ‘Le 11 Septembre Français’. I think this absurd for many reasons, but there are several senses in which the comparison is worth pursuing, particularly if we focus on the response to the attacks in New York and Paris. 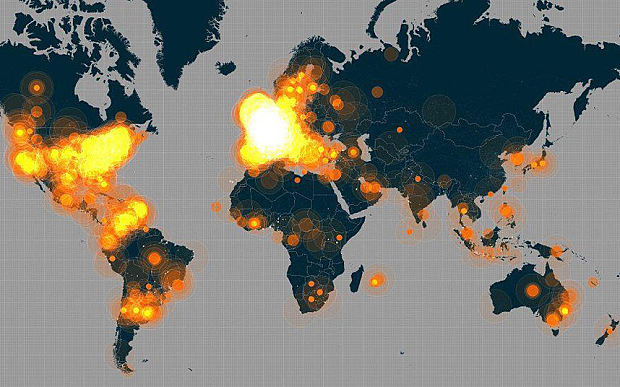 Both events, or more accurately television and video feeds of the developing situations, were relayed to watching audiences in real time. This sense of immediacy is important, because it says something about the ways in which viewers were drawn in to the visual field and interpellated as subjects who were enjoined to respond – and crucially to feel – in particular ways. Since this is emphatically not what Dominique Moisi, author of The geopolitics of emotion, had in mind when he insisted that ‘the attacks in Paris and in New York share the same essence’, that both cities ‘incarnate a similar universal dream’ of ‘light and freedom’, perhaps a different comparison will clarify what I mean. Think of the killing of hundreds, even thousands of people by Boko Haram in Baga in northern Nigeria two weeks ago; reports began to appear in Europe and North America just one day after the murders in Paris, but the focus on France remained relentless. There were surely many reasons for that (see Maeve Shearlaw‘s discussion here and Samira Sawlani‘s here), but the contrast between the live feeds from Paris and the scattered, inchoate and verbal reports from Baga is part of it – particularly when you realise that the scale of that distant atrocity was eventually ‘laid bare’, as the Guardian put it, by satellite photographs released by Amnesty International showing more than 3,000 houses (‘structures’) burned or razed in Baga and Doron Baga. For all the importance of surveillant witnessing in otherwise difficult to reach locations, the distance between bodies and buildings, an ordinary camera and a satellite, and live television and static imagery is telling, and sustains an affective geopolitics that is at once divided and divisive. 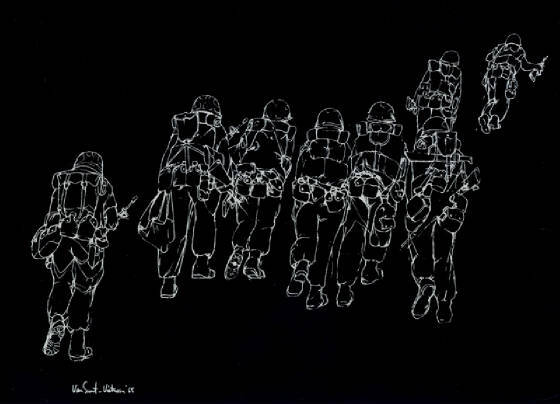 (Imagery is important to the Paris attacks in another sense too: when the murderers stormed in to the offices of Charlie Hebdo the focus of their rage was a series of cartoons mocking Mohammed – but they were radicalised by quite other documentary images, including coverage of the wars in Iraq and photographs showing the atrocities committed by American troops in Abu Ghraib: see here and here, and look at Joe Sacco’s cartoon again). The ability of a society to forget its recent past is like the amnesia that follows an accident – the body’s way of protecting itself against trauma. Yet in the 1950s and 1960s, as France tried to cling on to its African colonial possessions, political violence was far more common than today. Muslim Algerian nationalists (their race and religion regarded as interchangeable by the French) bombed the mainland, assassinated officials and killed colonialists en masse. The reaction of the state was shocking. 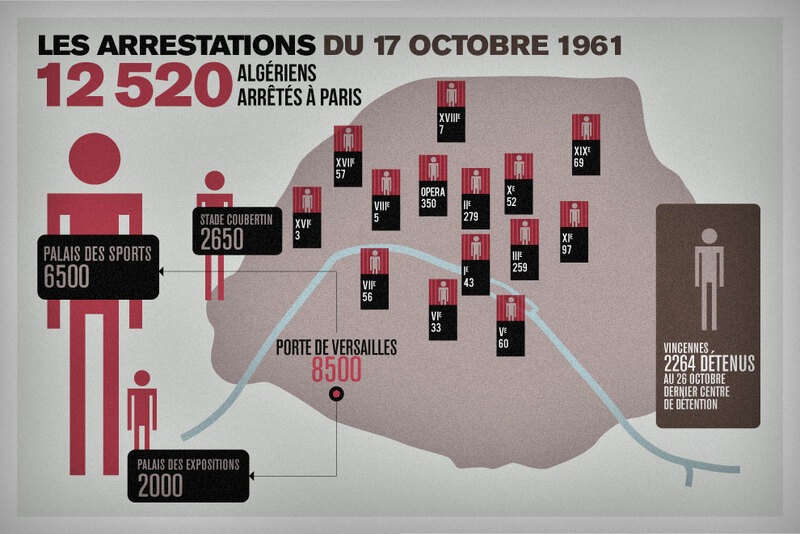 In 1961, 12,000 Algerian immigrants were arrested in Paris and held in a football stadium [and at other sites: see the map below]. Many were tortured; more than a hundred disappeared. For days, bodies were found floating in the Seine. 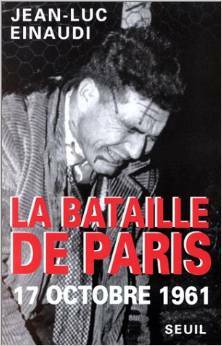 You can find more on the events of 17 October 1961 – on the arrests, torture and summary executions following a mass rally to protest against a curfew imposed on Algerians in Paris – here and here, but the definitive account remains Jean-Luc Einaudi‘s Bataille de Paris (1991). This is but one episode in a violent and immensely troubled colonial history. To point to this past – as Robert Fisk also did, in much more detail, in the Independent – is to loop back to 9/11 again, when attempts to provide similar contextual explanations were dismissed (or worse) as ‘exoneration’. To be sure, one must be careful: although Chérif and Said Kouachi were the Paris-born sons of Algerian immigrants, Arthur Asseraf is right to reject attempts to draw a straight line between violence in the past and violence in the present. But can the continued marginalisation of Muslims in metropolitan France, particularly young men in Paris’s banlieus, be ignored? 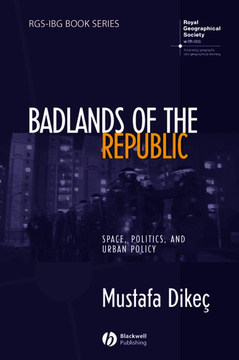 (Here there is no better place to start than Mustafa Dikeç‘s work, especially Badlands of the Republic). Doesn’t it matter that more than 60 per cent of prisoners in French jails are Muslims? For the Economist all this means is that jihadists ‘share lives of crime and violence‘ so that structural violence disappears from view, but Tithe Bhattacharya provides a different answer in which the ghosts of a colonial past continue to haunt the colonial present. from Nato war leaders and Israel’s Binyamin Netanyahu to Jordan’s King Abdullah and Egypt’s foreign minister, who between them have jailed, killed and flogged any number of journalists while staging massacres and interventions that have left hundreds of thousands dead, bombing TV stations from Serbia to Afghanistan as they go. True enough, but here too appearance is everything: the photograph was artfully staged (even before one ‘newspaper’ airbrushed the women from the frame) and took place in an otherwise empty side-street. This matters because it clarifies what our condition is today, the condition under which last week’s violence took place: an extended and expanding global war between those who claim the right to intervention, brutality and terror in the name of democracy and those who do so in the name of Islam. The only person in prison for the C.I.A.’s abominable torture regime is John Kiriakou, the whistle-blower. Edward Snowden is a hunted man for divulging information about mass surveillance. Chelsea Manning is serving a thirty-five-year sentence for her role in WikiLeaks. They, too, are blasphemers, but they have not been universally valorized, as have the cartoonists of Charlie Hebdo. But it’s not only politicians who are guilty of appropriation. Putting on one (far) side the extraordinary attempts to turn “Je suis Charlie” to commercial account – to ‘trademark the tragedy and its most resonant refrain‘ – there are other, less venal and more complicated appropriations. The #JesuisCharlie hashtag and its social media strategy of solidarity through identification with the victim is … an appropriation of what was a creative and subversive tool for fighting structural violence and racist oppression, perhaps most famously in the “I am Trayvon Martin” campaign. When young black men stood up and said “I am Trayvon Martin”, they were demonstrating the persistent and deeply entrenched demonisation of black men which not only sees them killed in the street on their way to the local shop, but also deems their killers innocent of any wrongdoing. When predominantly white people in France and around the world declare “Je Suis Charlie”, they are not coming together as fellow members of a structurally oppressed and marginalised community regularly subjected to violence, poverty, harassment and hatred. Rather, they are banding together as members of the majority, as individuals whose identification with Charlie Hebdo, however well-​meaning, serves to reproduce the very structures of oppression, marginalisation and demonisation that allowed the magazine’s most offensive images to be consumed and celebrated in the first place. As the invocations of Voltaire should have demonstrated, there is a substantial difference between defending the right to draw a cartoon and celebrating what is drawn. Too many commentators clearly want to elide the difference, but there is another distinction to be made too. A Muslim friend who lives in Paris was distraught at the murders, but when he heard the calls for the cartoons to be re-published immediately after the killings he told me he felt brutalised all over again. Those who made such demands, who casually sneered at the ‘cowardice’ of those who failed to comply, either forgot or chose to ignore the existence of a far, far larger Muslim audience than the terrorists against whom they vented their spleen: or, still worse, it never occurred to them that there is a difference between the two. So: je ne suis pas Charlie; I think I’d rather ‘be’ Joe. I am grateful to my friends and colleagues who helped me think through these issues – I realise there’s a lot more thinking to be done, so please treat this as a first, fumbling attempt – and to Jaimie. 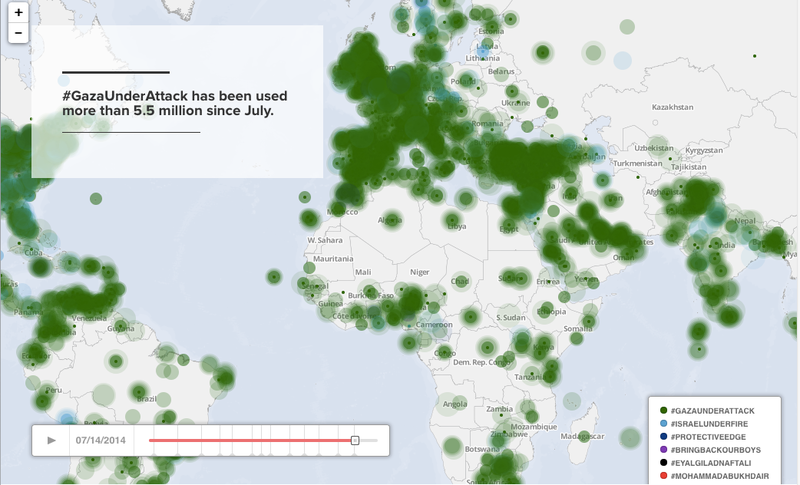 A follow-up to Virtual Gaza : Gilad Lotan, chief data scientists at beteaworks, has provided a mapping of the intersections between mainstream media news media and social media here, including a discussion of what he calls ‘personalising propaganda’. 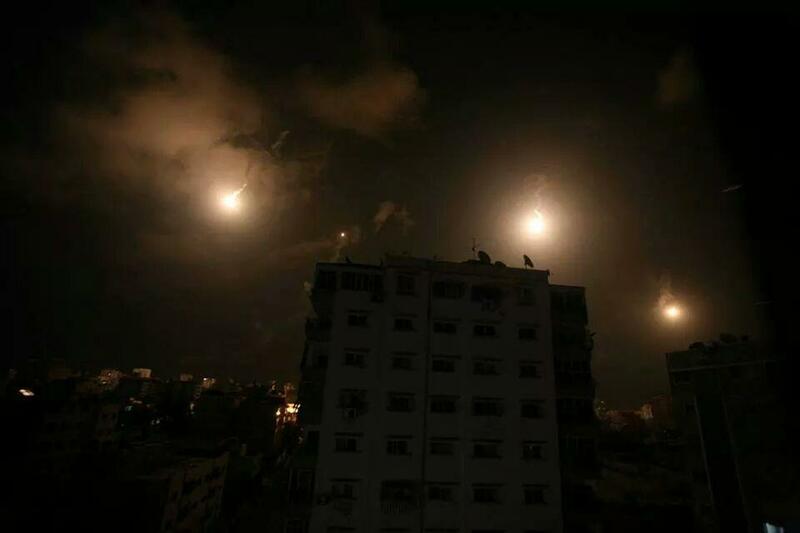 I woke this morning to media reports of the continued carnage in Gaza and to headlines recycled from Associated Press announcing that Israel had struck ‘symbols of Hamas power’. Front and centre in the frenzied assault was an attack on Gaza’s only power station: but its importance is hardly ‘symbolic’. In attacking the power station – a repeated and familiar target, and so not one struck ‘by accident’ – the IDF knows very well that in the days, weeks and months to come hundreds, even thousands of people will get sick or even die as sewage plants and water pumps fail, as refrigeration systems stop, and as essential surgeries and life-support systems are interrupted. The situation before the latest Israeli offensive was highly precarious, as the map below shows; you can download a hi-res version here (if you have power), and the accompanying one-page report spells out the implications. Israeli restrictions on the importation of spare parts mean that the power plant has never been restored to full capacity after the previous attacks, and since June 2013 the situation has been exacerbated by ‘the halt in the smuggling of Egyptian-subsidized fuel used to operate the [power plant] via the tunnels’ (last year the differential was 3.2 shekels/litre compared with 7.1 shekels/litre for fuel imported from Israel). 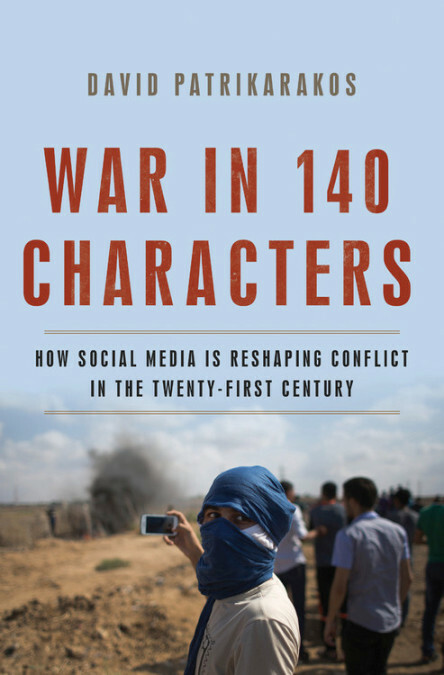 And remember that without those mobiles and laptops much of what the IDF has done would not reach the outside world: see this report , for example, which describes how 16 year old Farah Baker (@Farah_Gazan), ‘one of Gaza’s most powerful online voices’ with over 70,000 Twitter followers, was abruptly silenced when she was unable to charge her phone. 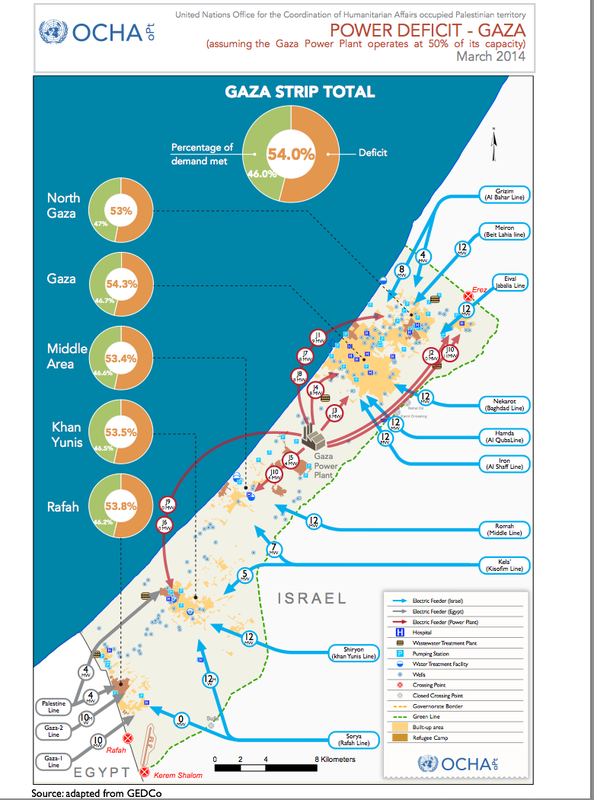 Gaza also relies on 10 power lines from Israel and Egypt to provide an additional 120 megawatts but 8 of these have been cut by Israeli shelling. In the interview, Sara explains that it takes 5-7 days to repair each line and it is, of course, extremely dangerous work in a war-zone under constant Israeli shelling. The power plant is finished,” said its director, Mohammed al-Sharif, signalling a new crisis for Gaza’s 1.7 million people, who were already enduring power cuts of more than 20 hours a day. Amnesty International said the crippling of the power station amounted to “collective punishment of Palestinians”. The strike on the plant will worsen already severe problems with Gaza’s water supply, sewage treatment and power supplies to medical facilities. It has drastically curtailed the pumping of water to households and the treatment of sewage, both of which require electric power. It also caused hospitals, already straining to handle the surge of war casualties, to increase their reliance on precarious generators. And it has affected the food supply because the lack of power has shut off refrigerators and forced bakeries to reduce their bread production. This is how Israel exercises its ‘right to defend itself’ and how ‘the most moral army in the world’ is set loose on civilians. Since September 29th 2000, Israel has killed 438 Palestinians using the method of targeted killing. 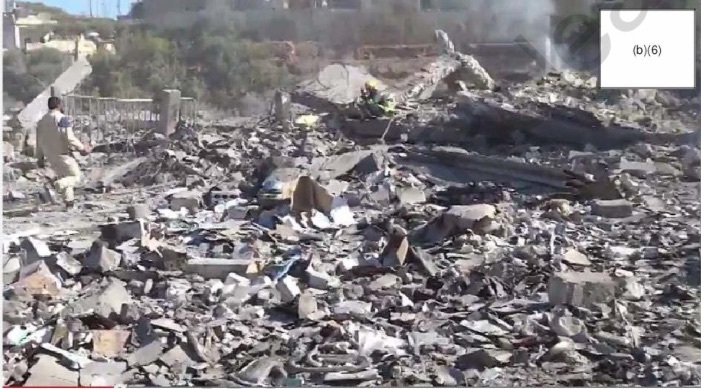 Of these, 279 were the ‘object’ of attack, meaning that Israel intentionally targeted them. The other 159 were ‘collateral damage’, chalked up to accidental or incidental consequences of targeting the other 279. The poem was written in 1972, and in 2006 was the inspiration for a documentary film, also called The Diameter of the Bomb, about the aftermath of a suicide bombing in Jerusalem. But its power reaches beyond place and time. And that, in case anyone is wondering, is symbolic. 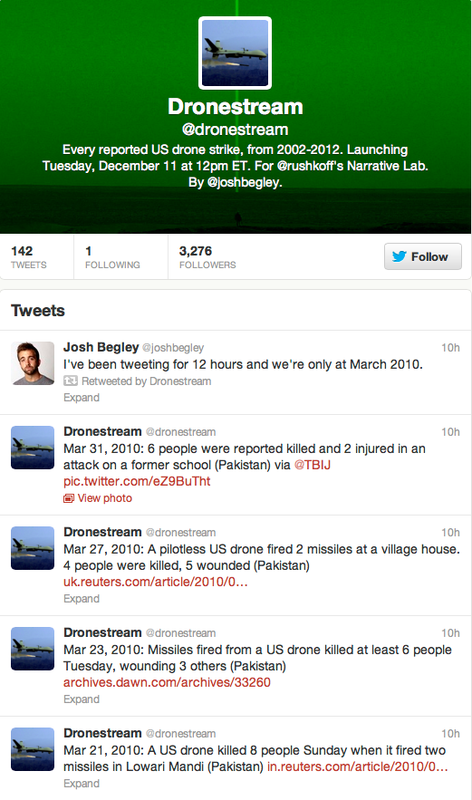 Back in May the Bureau of Investigative Journalism described how local activists were using Twitter and other social media platforms to spread the news of US drone strikes in Yemen. Haykal Bafana, a lawyer living in San’a, the capital of Yemen, kept up a barrage of tweets recording the ‘covert’ strikes in near real-time, which were then amplified through Facebook and micro-news platforms in the region. 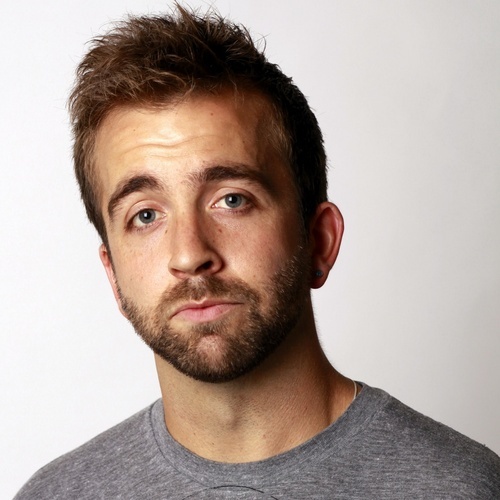 You can follow him here.